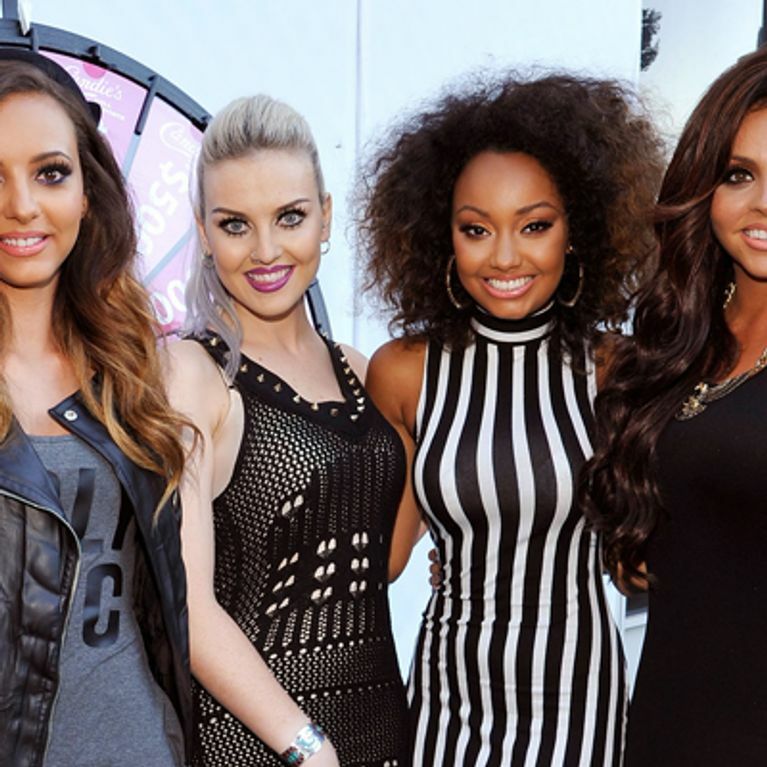 Who better to sell a leading make-up brand than a super hot four piece called Little Mix? The Brit girl band are partnering with Collection to launch a make-up range that will let fans recreate each girl's signature look. Hello Perrie-inspired pout and Jesy's statement peepers. On-tend colour cosmetics brand Collection has been working closely with global pop sensation Little Mix to launch an exclusive make-up range. Known for their individual style and brave beauty moves, the glamorous girl band are the perfect advocates for a celebrity make-up collaboration. Perrie Edwards says, “We are so so excited to unveil our new range to all you make-up lovers out there. As you know we all love dressing up and experimenting with different looks, so creating our own makeup was a dream come true. So what can one expect from a Little Mix pampering? We're hedging our bets on plenty of boho beauty a la Perrie, Jesy's classic smoky eye, Jade's red carpet lashes and Leigh-Anne's power pout. From touring the globe to their X Factor expertise, these girls must have picked up a few industry tips along the way - let's just hope they're willing to share them with us! Vice president of marketing for Collection added: "We are absolutely delighted to be partnering with Little Mix on this exciting collaboration. Little Mix by Collection will hit stores later this month so watch this space!